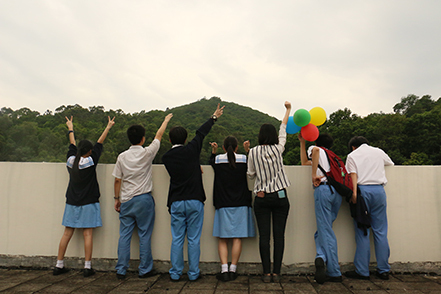 We provide creative and effective mentoring and education support to help improve the self-esteem, learning attitude and motivation of financially and socially disadvantaged students in Hong Kong. Students who participate in our program gain enhanced skills and self-assurance; develop an increased enthusiasm for learning, and the ability to better articulate how they wish to achieve their life and career goals. We develop university graduates to be Program Mentors. During the two-year tenure, they develop their mentoring, teaching and leadership skills by attending regular training sessions, which has been developed in collaboration with experienced practitioners and consultants from the business and academic sectors. Program Mentors evolve as leaders, and also learn the hardware to better deliver our programs creatively and effectively, adapting our approach to the specific needs of schools and individual students. 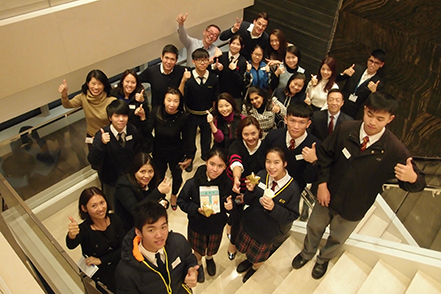 They also work with peers who share a passion to help improve the self-esteem, learning attitude and motivation of financially and socially disadvantaged students in Hong Kong. Program Mentors receive a scholarship during their two-year tenure and invaluable learning from trainings. Such skills are highly relevant and transferable to other professions. Our Partner Schools are inspired by the results of our programs. 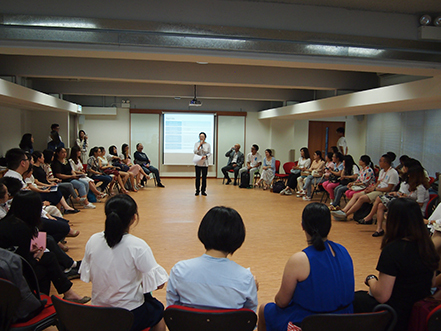 Principals and teachers, who follow closely the implementation of TUF program in their schools, willingly commit to adopt our program model and sustain our approach beyond our two-year program. Our story also inspires our Supporters and Volunteers to help us improve and expand our program so that the service can benefit more students and schools. We rely on their generosity both in financial support or in-kind donations.